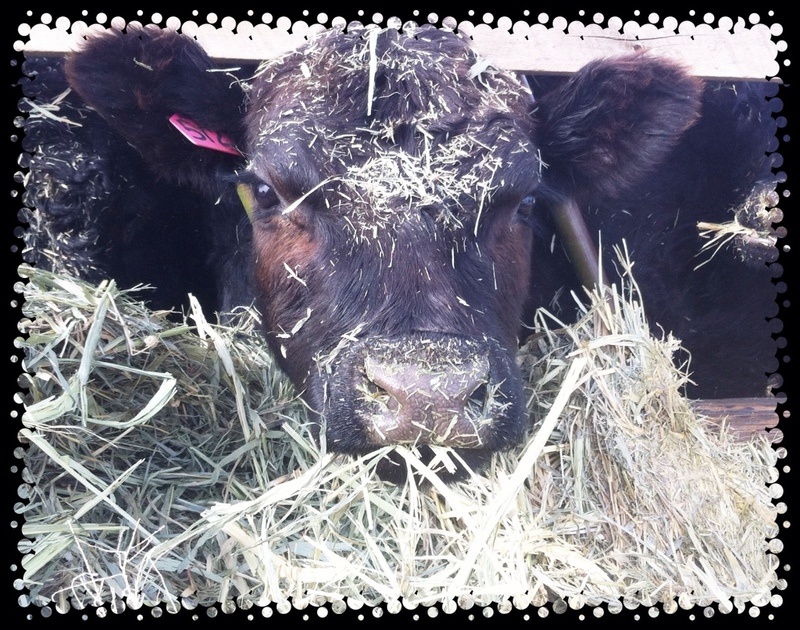 Grassfed Beef – It’s What’s for Dinner at Our House! For the past twenty years or so, we have raised our own beef. In the early days – even as late as about 2006, the final days to “finish” a beef included lots of corn. Yeah boy, get that good marbling in those steaks. It wasn't until I read an article about the healthier ways to raise beef that our family changed it's ways. Here is what I learned that day, and it has changed my life. If cows are raised eating their normal diet of grass, the meat produced will have the right balance of omega-3 to omega-6 fats. However, if cows are fed grain, the omega-3 content is lost. The key with omega-3 is not just digesting enough of it, but getting the right ratio of omega-3s to omega-6s. If there are too many 6s and not enough 3s, you'll develop many of the problems victims of modern food production face today – inflammation, weight gain, depression and disease. So, what does that all mean? Omega 3 and Omega 6 fatty acids are polyunsaturated fats that play an important part in growth and metabolism. They can't be synthesized by the human body, so they have to come from our diet. Omega 3s reduce inflammation, lower the amount of serum cholesterol and triglycerides, prevent excess clotting and reduce the risk of cancer. While both Omega 3 and Omega 6 fatty acids are important individually, they also work in tandem and the ratio is critical. 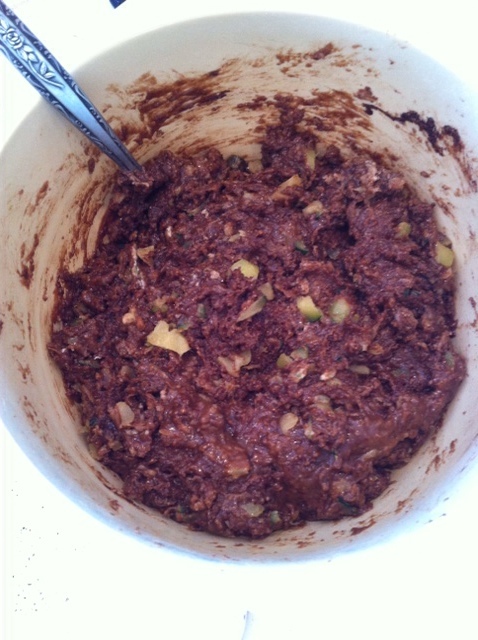 So, here was the clincher for me…..grainfed beef have a ratio of 20:1 of Omega 6 to Omega 3. Grassfed/grass finished beef have a 4:1 ratio – the ratio your body needs! Cattle were designed to eat grass, which means that they process it and maintain a healthy digestive system. 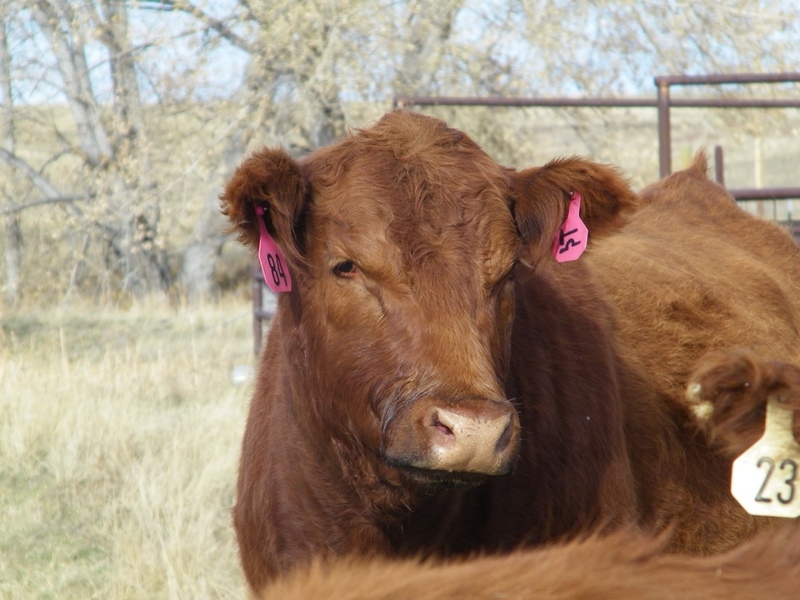 Feedlot cattle are finished with a grain diet, mainly corn and soy, which makes for a quick weight gain and a higher percentage of fat in the tissues. Grainfed cattle also receive hormones in their diet, again to make them grow fast and gain weight quickly. 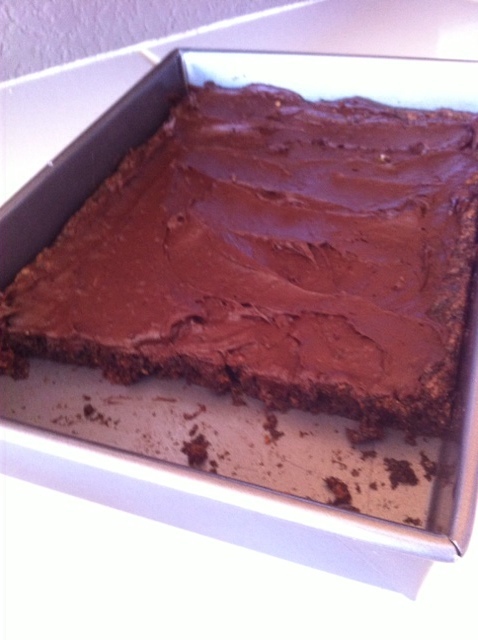 This also results in a higher fat content in the muscle. 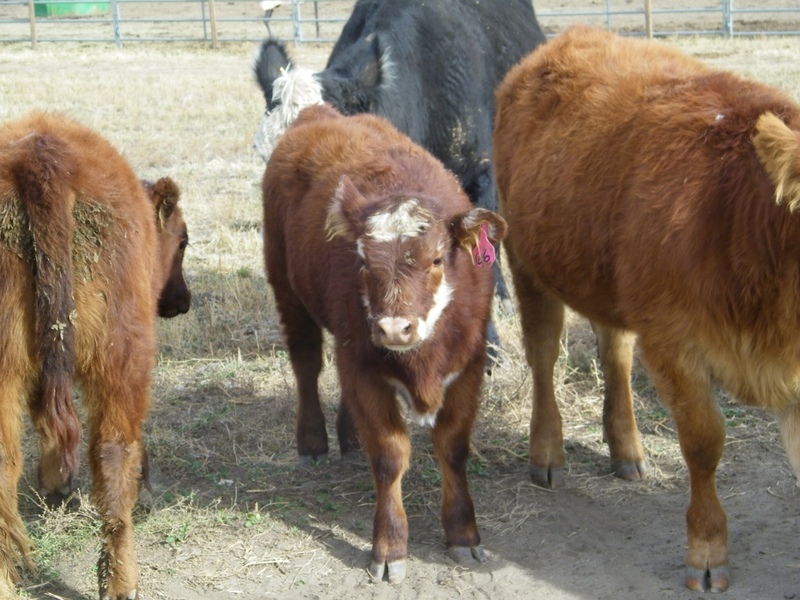 Pasture-raised cattle are not given artificial hormones and so are naturally more lean – the overall total fat content of pasture-raised cattle is usually about 25 percent lower than the grainfed beef. Now, I am not here to blast feed lots – I am only saying that for me and my family, this is our way of life. Raising cattle naturally, no antiobiotics, no hormones, no grain. Nothing but good forages that they were designed to eat! 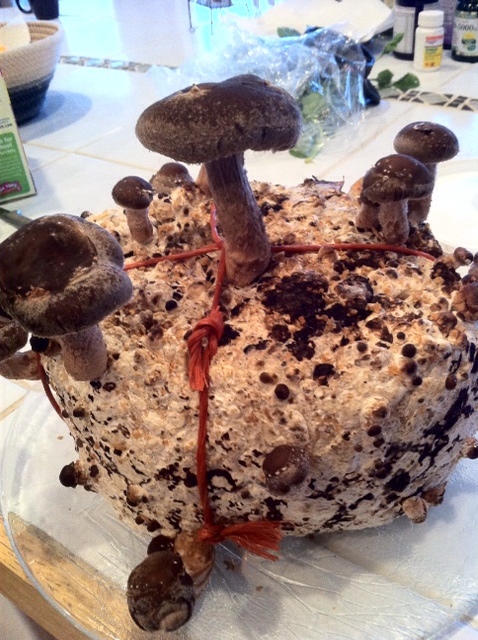 Shiitake Mushrooms – Ever Grown Your Own? Although I will eat mushrooms if they are served to me, I cannot profess that they are my favorites. BUT, I figured if I grew my own, then maybe I would change my mind. I scoured the Internet for a kit to grow and found a site that sold many different kinds. I decided to try Shiitakes. When the kit arrived (it cost about $20), it was broken in a few places – looked like it and the transportation company had had a bit of a conflict during the journey. Being the farm girl that I am, I grabbed some baling twine and tied 'er back together. Good as new….well, almost! 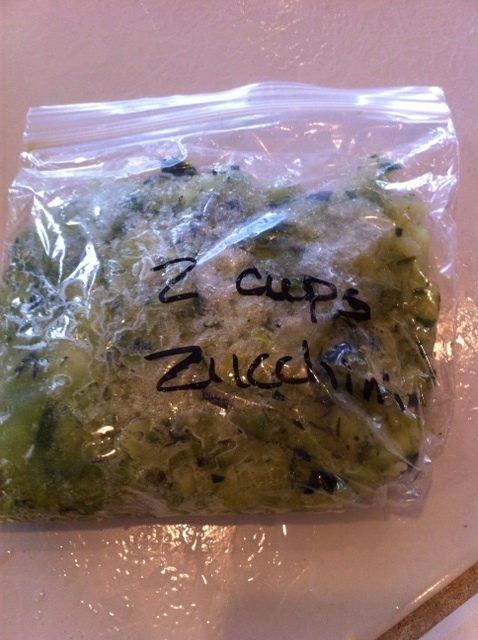 Back to the Internet for recipes. We tried every sort of recipe with mushrooms we could think of. In my studies, I found that shiitake mushroom stems are tough to eat, but can be cooked down into a broth for their flavor. I came across a recipe that called for the mushroom stems (and I had lots of them! ), some carrots, onions, and celery in a big kettle of water. After simmering for the required time, you strain the veggies out and then finish the broth with just a small amount of soy sauce. The soy sauce added the most wonderful finishing touch to the broth – a bit of brown color and an oh so good flavor. I froze the broth in one-cup containers and have used them whenever a recipe calls for broth or stock. My kitchen has a great old commercial stove in it — six burners, a griddle, two ovens and a broiler. The pilot light in the oven keeps the temperature between 100 – 150 degrees – perfect for dehydrating my extra mushrooms. I sliced the mushrooms, put them on an ungreased cookie sheet, and popped them in there. After a few hours and a couple of flips, I had perfectly dehydrated mushrooms! 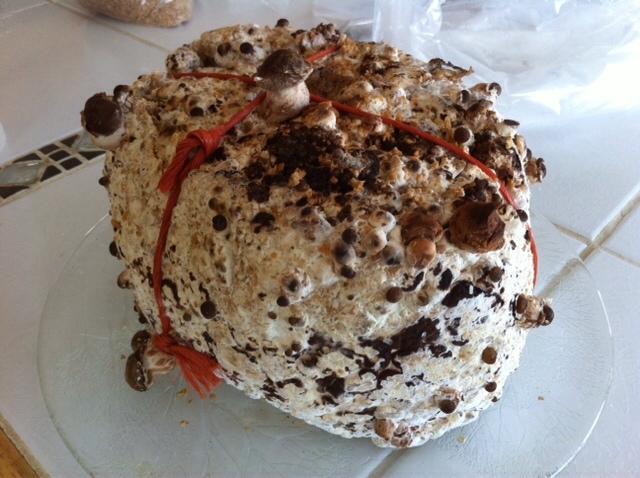 After the first “push” of mushrooms have finished growing, you simply just dry the mushroom ball out, then rehydrate it in another pail of water and watch it grow all over again. Every gardener loves a beautiful flower garden! We pour over the spring offerings of flower and vegetable catalogs that seem to appear in the mailbox on an almost-daily basis. Echinacea, which might be better known to some as a “coneflower”, will give you season after season of striking blooms. It is a popular North American native and it's rosy-pink blooms resemble a daisy. These plants are easy to grow here in Colorado. They are heat and drought tolerant, they can handle our full sun, and they will tolerate low fertility. They are hardy from zones 3-9, but they do ask that you provide well-drained soil. They do not like to keep their feet wet! 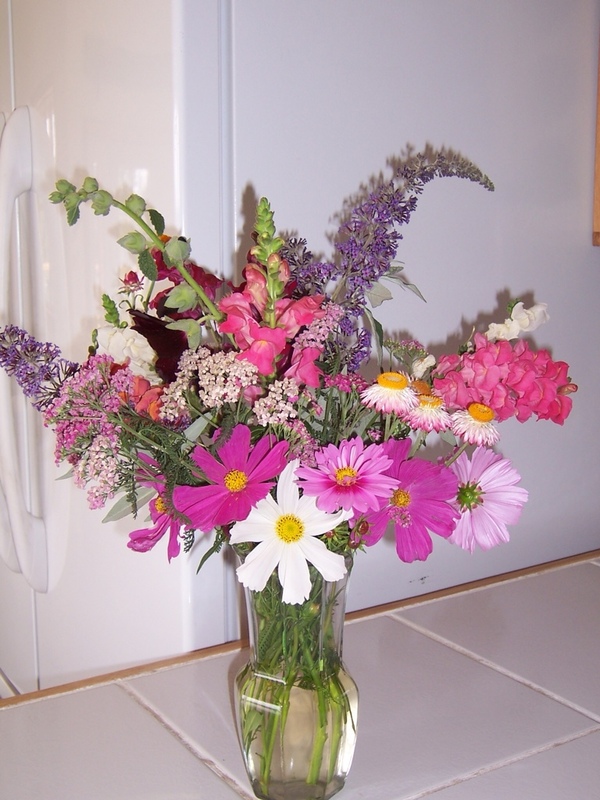 They produce one solitary bloom on an erect stem which is excellent in a cut or dried flower arrangement. Not only will this beautiful, hardy flower brighten your yard, but some species (E. angustifolia, E. purpurea, and E. pallida) are also prized commercially for their reported medical properties. 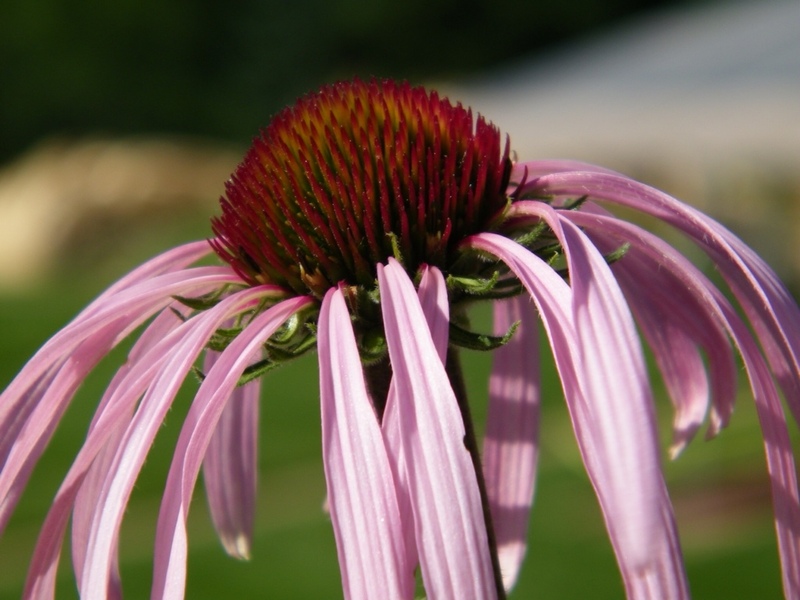 Echinacea has been used as an immune stimulant, an anti-inflammatory, and as an aid in healing wounds. While harvesting of the echinacea root is typically done in a commercial setting, there are classes available for the “average Joe” to learn how to harvest and process the plant at home. 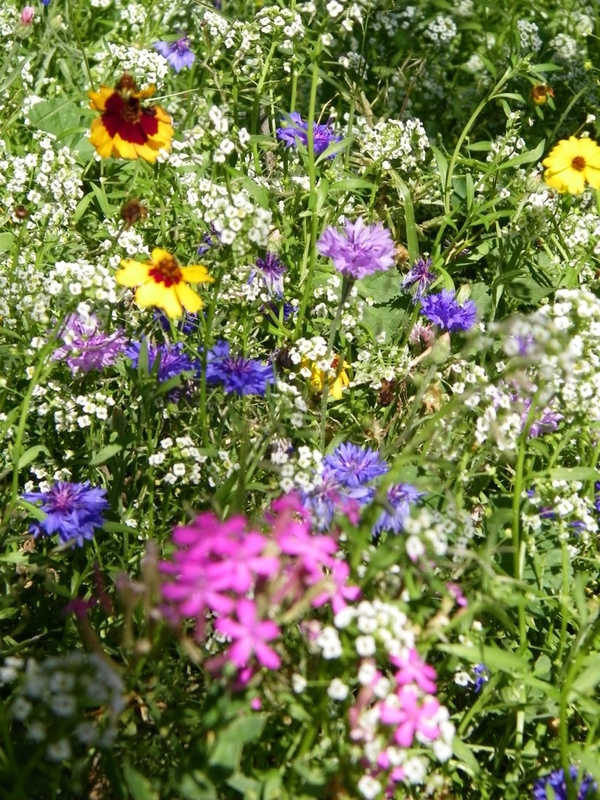 I took an Herbal class a year or so ago – and was amazed to learn how many wonderful properties plants (even weeds!) possess! Katie at the (check it out) Garden Fairy Apothecary in Elizabeth, Colorado teaches a wonderful class for those who want to get rid of the aspirin bottle for a more natural approach. No longer do we reach for a commercially prepared concoction with chemicals and additives if we can grow it and tincture a better alternative right at home! You may want to consider adding echinacea to your landscape. It will return, bright and beautiful, year after year. And you just may take advantage if it's herbal properties one day!